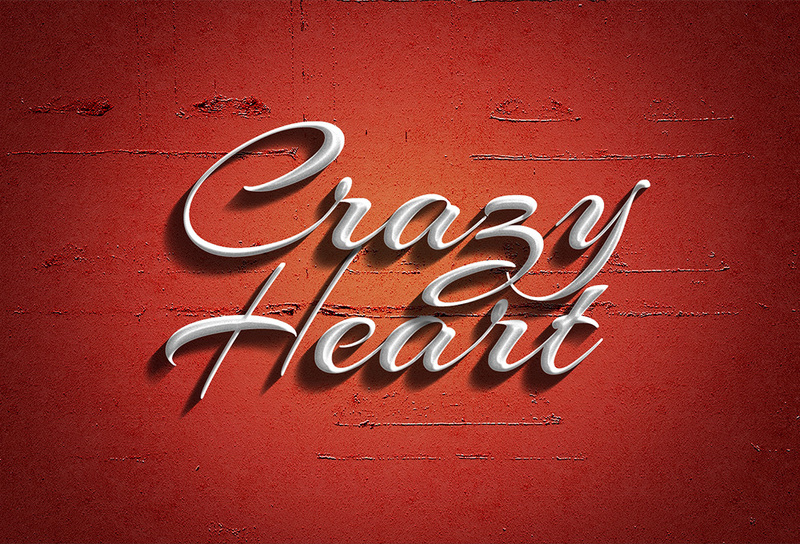 Friends, here’s a retro typography effect inspired by the vintage look with a modern touch. This is fun to use and transform your plain text into beautiful retro typographic style with the 3D shadow diffusing down. The text effect looks best with script fonts. 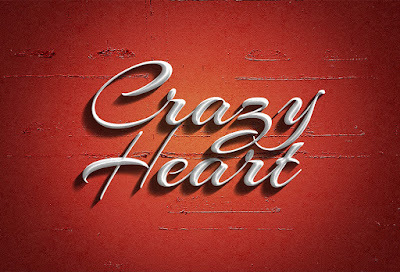 In the PSD file, use the first 2 layers to add your text. You can also easily change background colors, adjust the settings and shadows. Just play around and have fun!